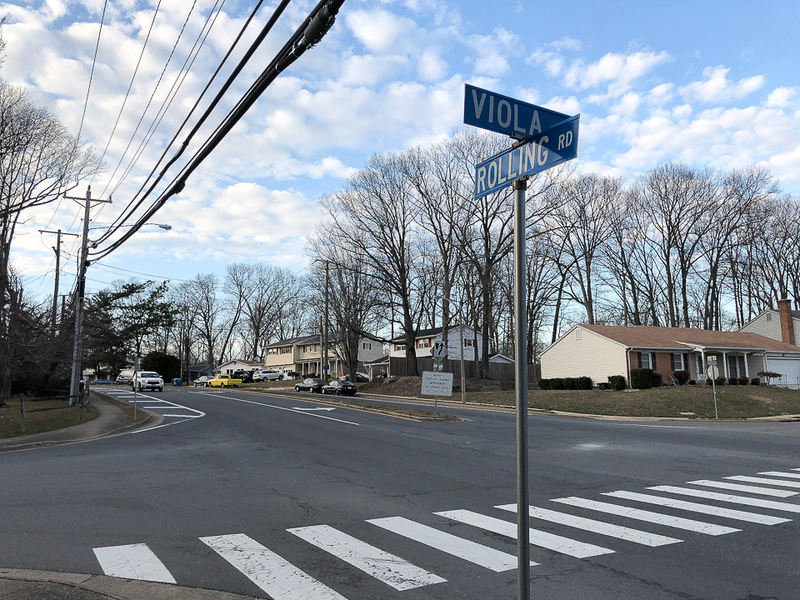 If you drive around West Springfield in Fairfax County, you are probably familiar with Rolling Road. Changes are on the horizon with VDOT’s proposal to widen 1.4 miles of Rolling Road (Route 638) from Viola Street (beginning of Winter Forest subdivision) to Old Keene Mill Road. Phase 1 will include dual-left turn lanes and a dedicated right turn lane at the Old Keene Mill intersection. This will help eliminate congestion before Phase 2 gets underway. Phase 2 involves widening Rolling Road from 2 lanes to 4 lanes from Viola Street to Old Keene Mill Road. There will also be upgrades to the signals as well as pedestrian and bike facilities. At $51.6 million dollars, the project is being financed by a combination of local, state and federal funds. “Right of way” impacts will start in the fall of 2018, with utility relocation following in the spring of 2019. Actual construction is slated to begin either in the fall of 2019 or the spring of 2020. You can find out more information about this project on VDOT’s website. If you’d like to keep up with local news and events, new construction projects, homes for sale, and more, please feel free to sign up for our monthly digital magazine Headed Home! We also feature restaurant recommendations, travel tips and info about what our team has been up to. Additionally, if you are interested in knowing how much your home is worth, we would be delighted to provide you with a FREE competitive market analysis. Call us anytime at 703-822-0207 or click here to request a report online. We look forward to hearing from you and, as always, please do not hesitate to contact us if we can help you.